A2B's warehouse function is now managed by Panalpina in Abingdon, Oxford. They are a multi-national player in the industry and we envisage a lot of benefits in partnering up with them. 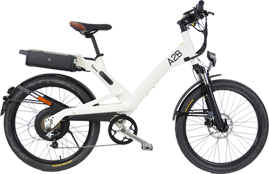 The first e-bikes were transferred from our Cheltenham warehouse early in April and any future shipments will go direct from there. The UK staff will have a lot more capacity to manage sales and service. There will be more dealer visits planned to start training on both the new and existing e-bike models, this will also allow the service team to focus more on the repair and warranty issues that come in from our UK customers and to streamline our service. 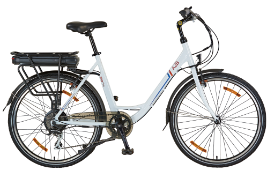 The Sales team will also be more active on the road, visiting and managing any queries that will arise from our customers in the knowledge that the e-bikes are being taken good care of by Panalpina. We are looking forward to a long working relationship with them.